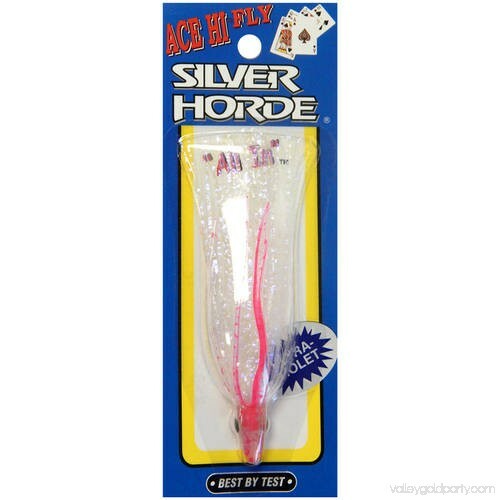 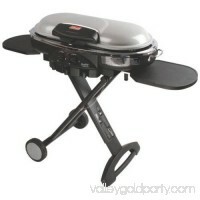 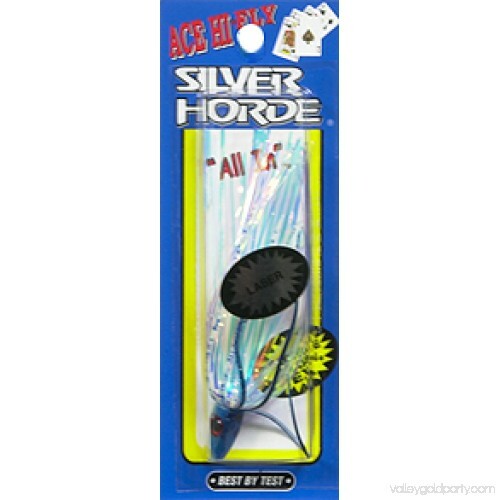 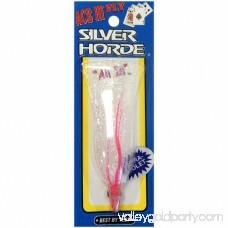 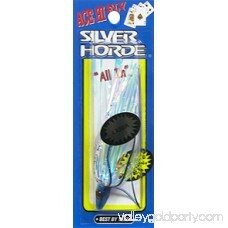 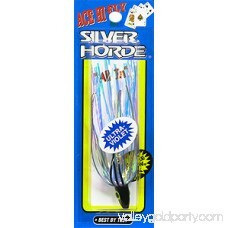 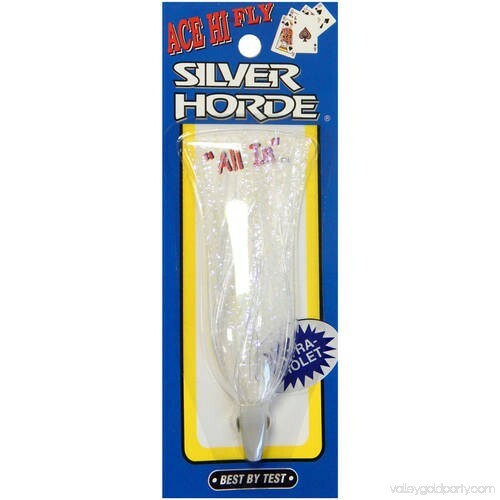 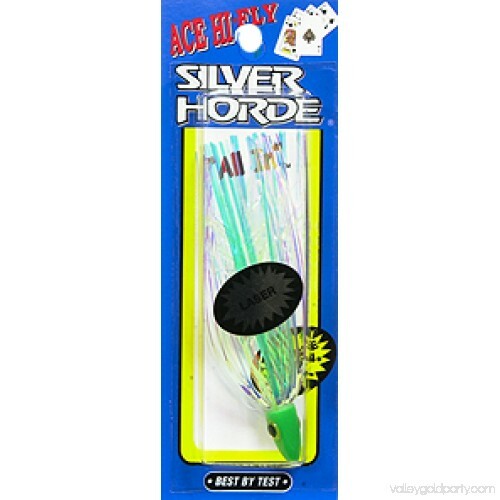 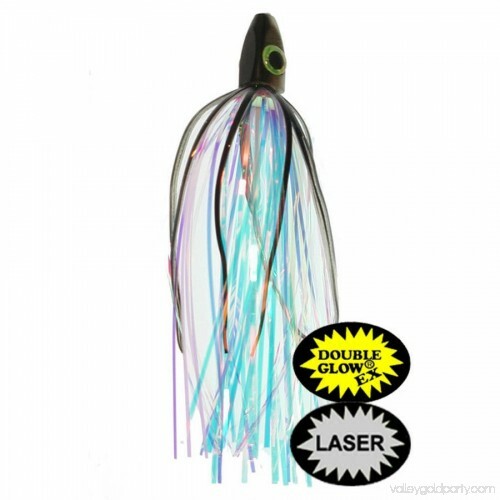 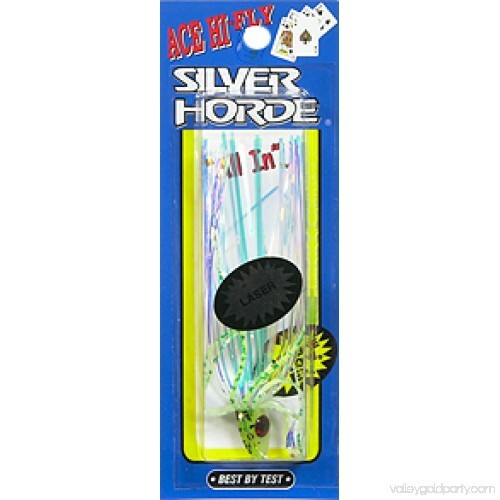 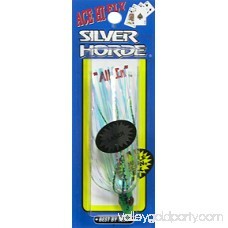 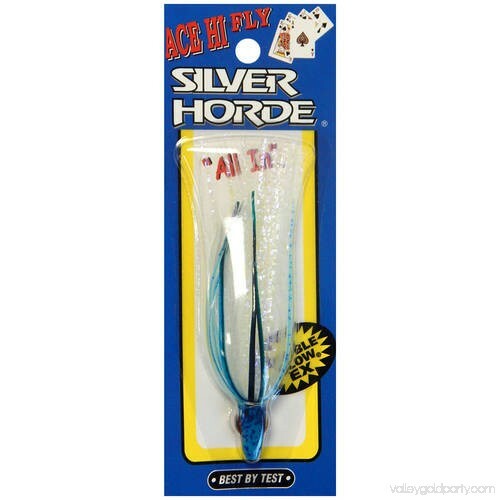 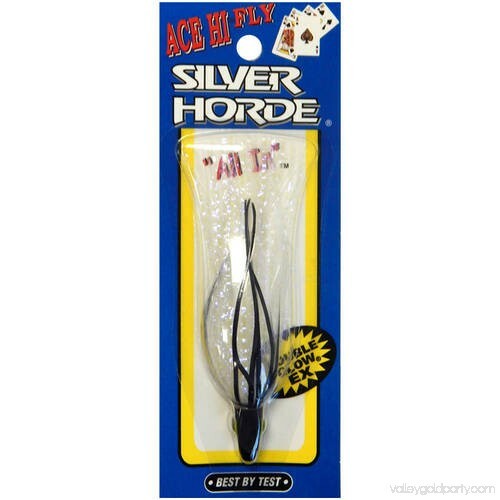 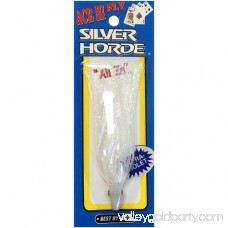 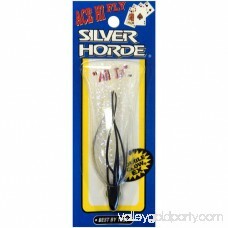 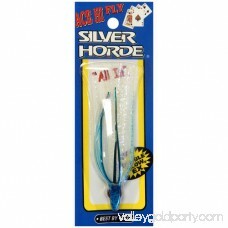 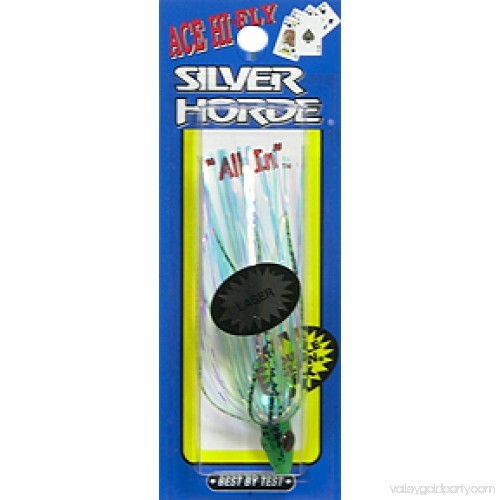 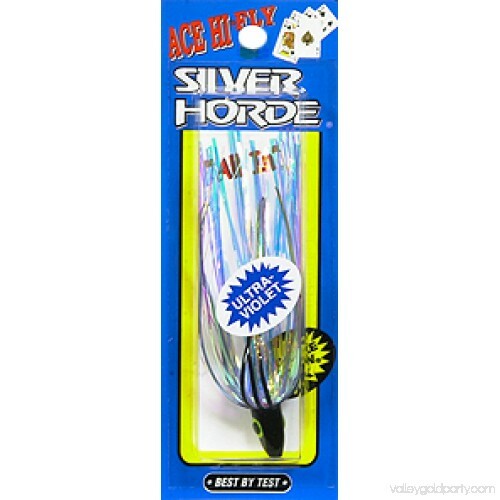 The Ace Hi-Fly features a double glow head that intensifies the action. 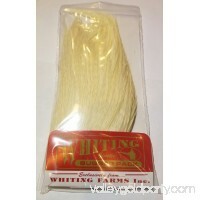 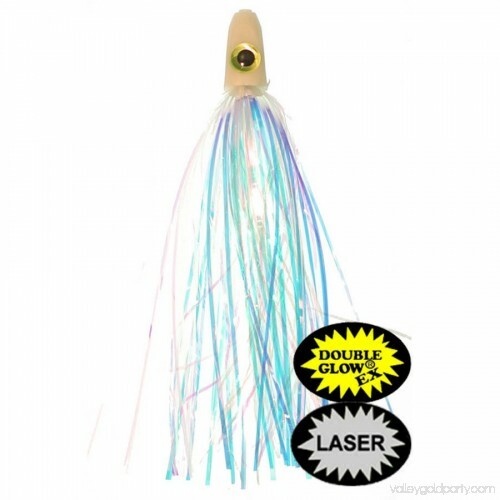 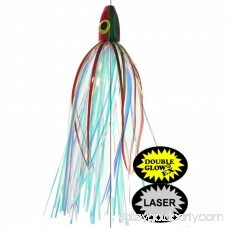 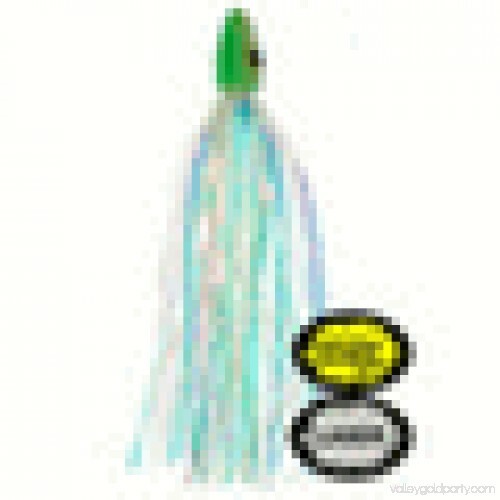 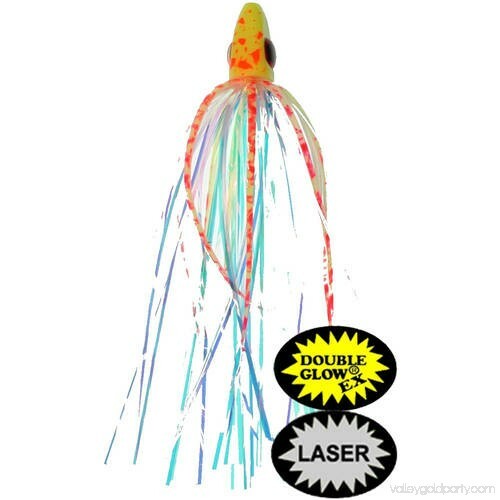 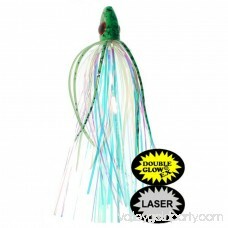 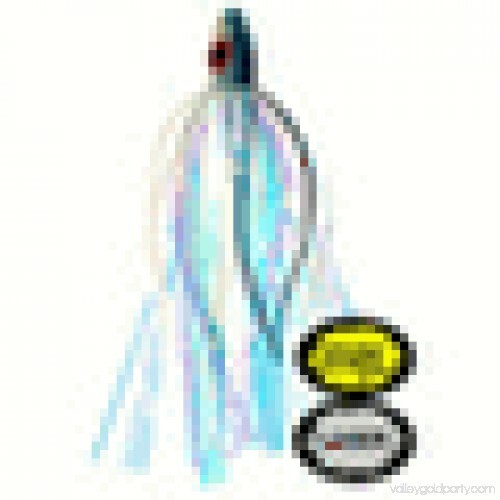 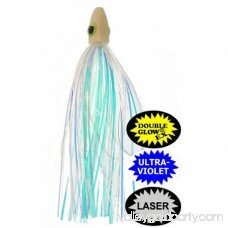 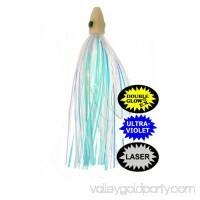 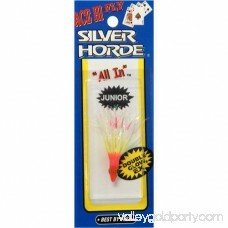 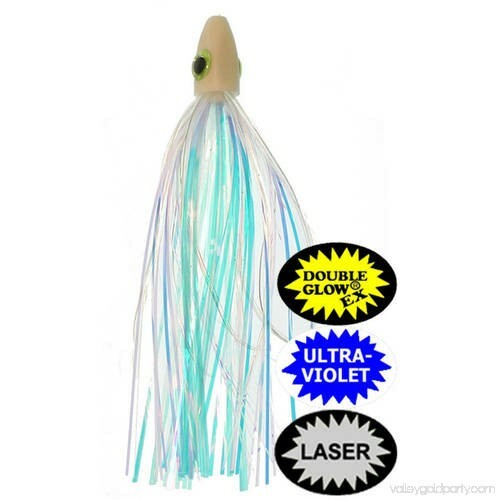 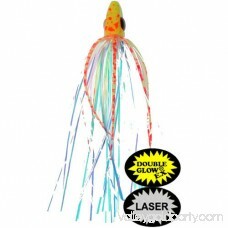 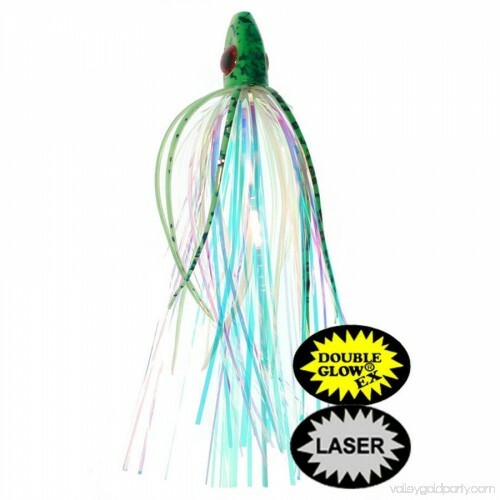 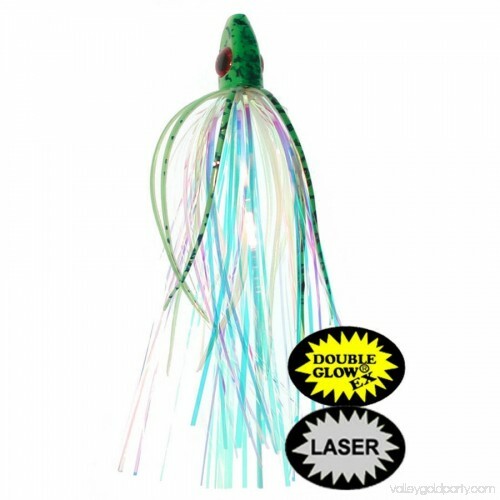 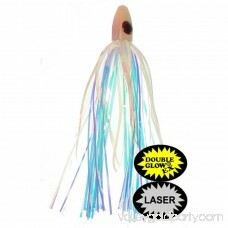 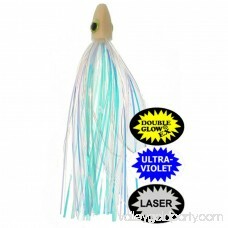 The four facets on the head increase the erratic action of the fly, when fished behind a dodger or a flasher. 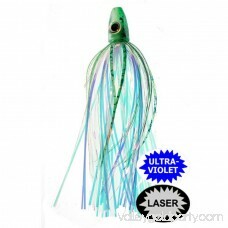 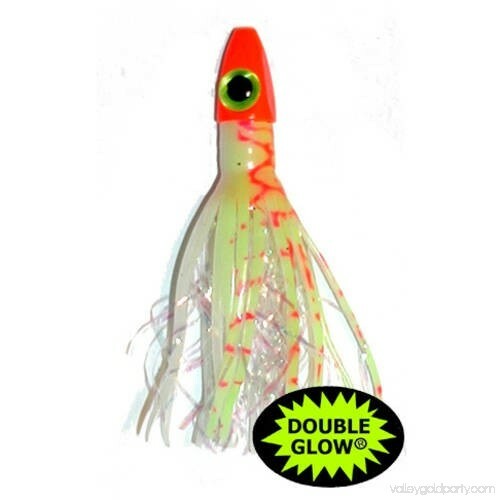 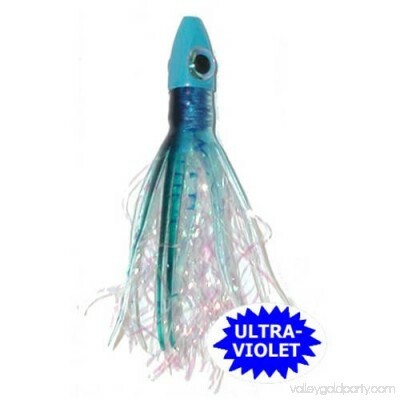 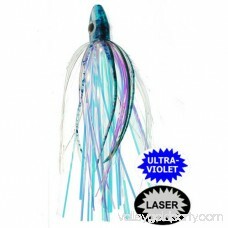 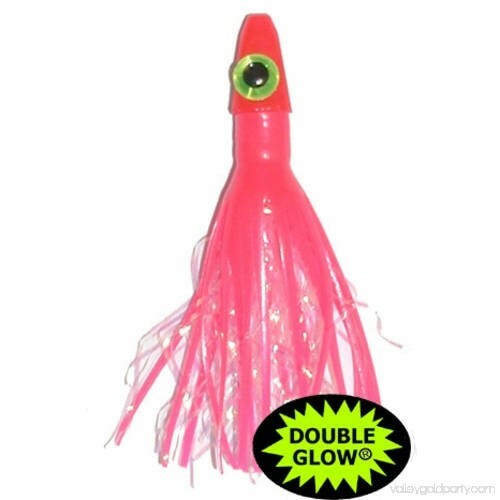 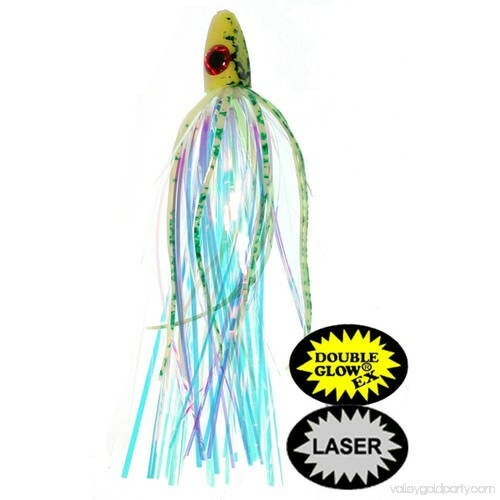 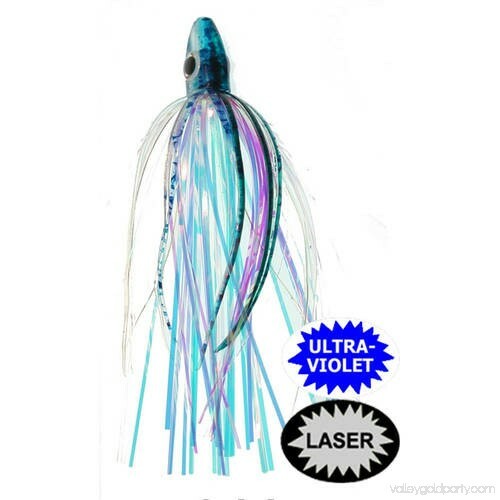 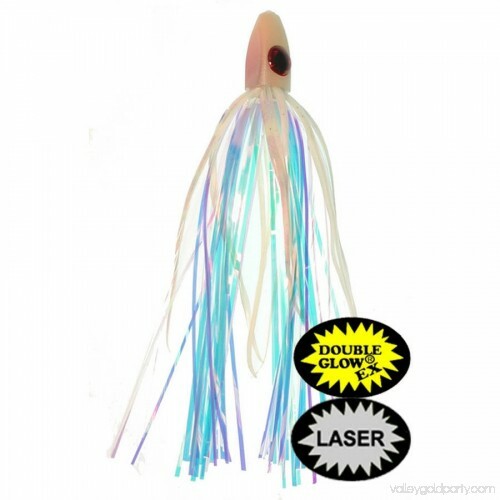 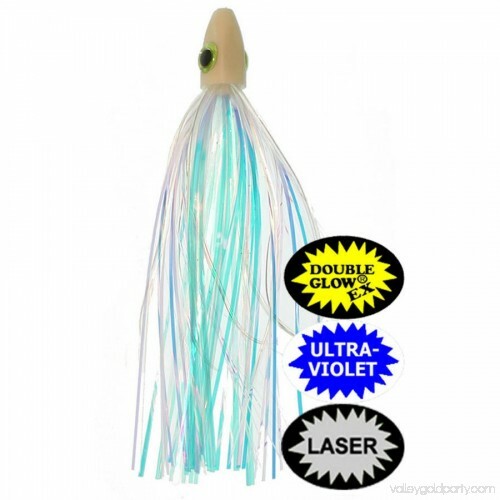 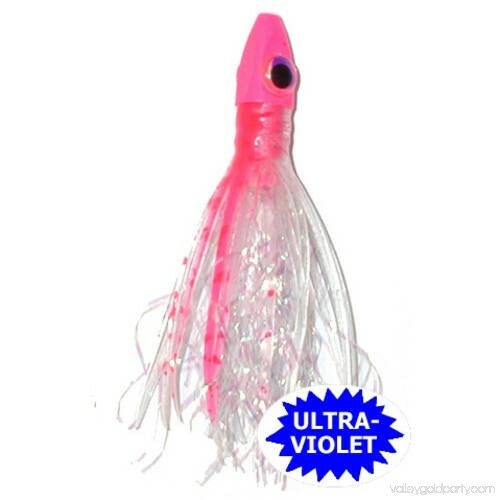 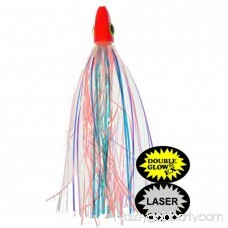 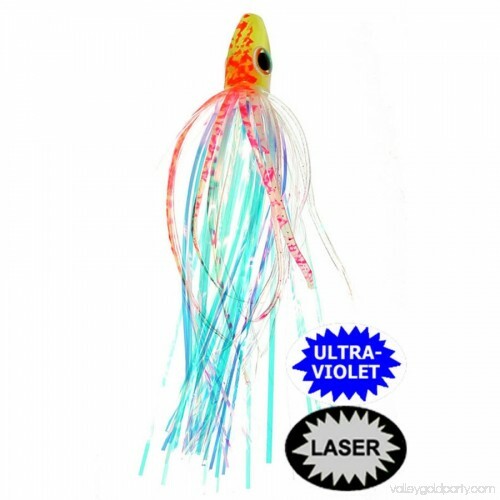 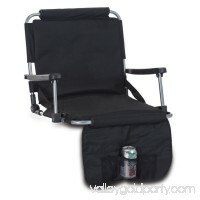 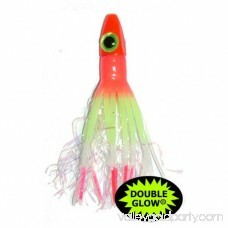 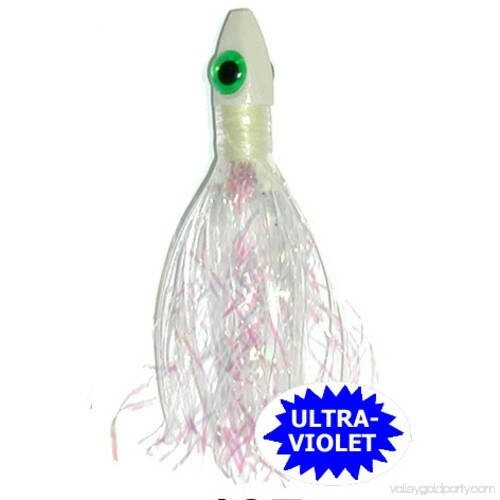 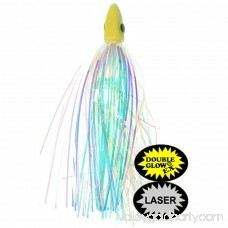 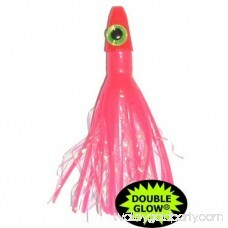 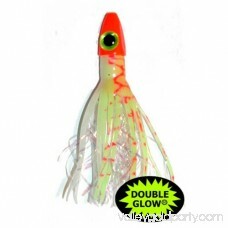 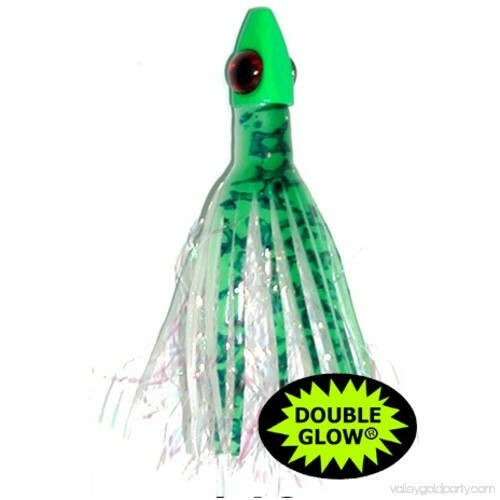 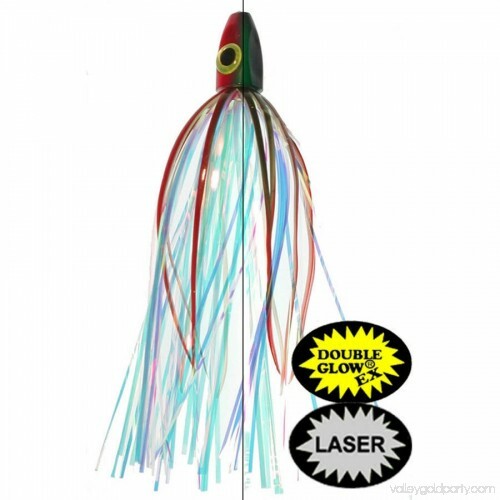 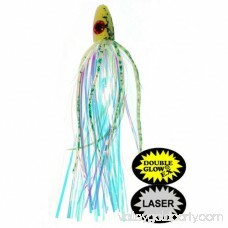 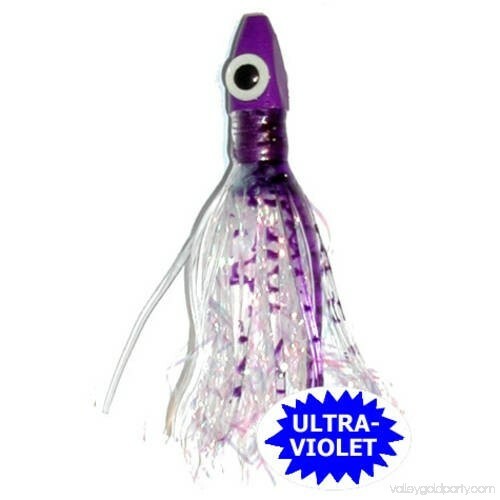 The way the insert puffs out the Mylar and plastic legs, it gives the lure a pulsing action in the water. 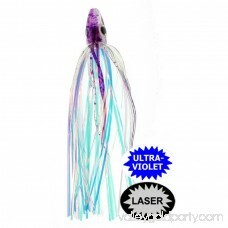 The Mylar itself reflects UV light. 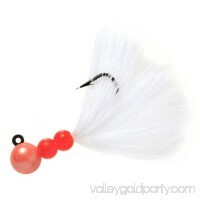 Salmon can see 3 more colors than humans; these all falling in the UV light spectrum. So, with the special tinsel in the fly, it literally lights up in the water. 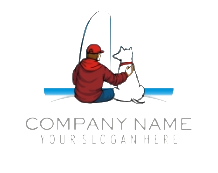 When bringing a fish to the boat, you see the fly long before you see the fish.